Mining giant, Vancouver-based Nevsun Resources Ltd, is being sued by Eritrean refugees who claim the company allowed and benefitted from the use of slave labor at its zinc and copper mine in Bisha, Eritrea. Related Campaign: Help stop profits from slavery in Eritrea. Bisha mine is 60-per-cent owned by Nevsun and 40-per-cent owned by the Eritrean government, but like many Eritrean state companies, the mine used conscript labor — workers who are drafted into indefinite service at 18, forced to work for the government or military for decades for nearly nothing. The case was launched by three Eritrean refugees who accuse Nevsun of violating international law against forced labour, slavery and torture. In rulings in 2016 and 2017, the Supreme Court of British Columbia and the B.C. Court of Appeal rejected Nevsun’s argument that the case could only be heard in Eritrea, not in Canada. 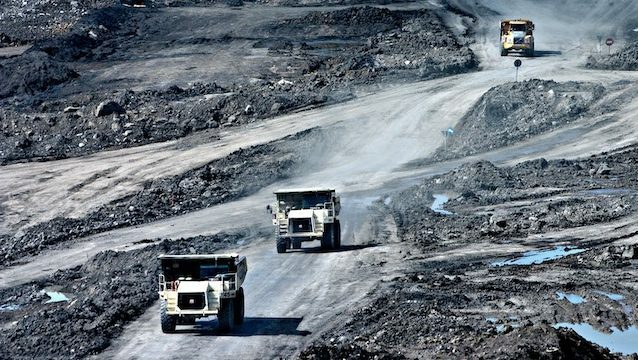 The company has appealed to the Supreme Court, setting the stage for a crucial ruling on the responsibilities of Canadian mining companies that operate abroad. Let there be hope for escape for the enslaved that are forced to generate non-realizable dishonestly sourced profits, but, to the detriment of the impoverished and unempowered persons in this World.